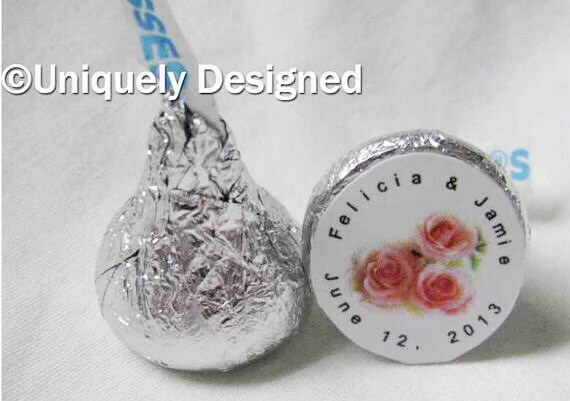 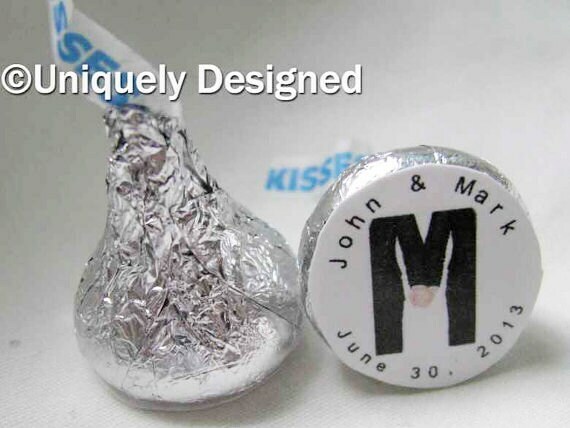 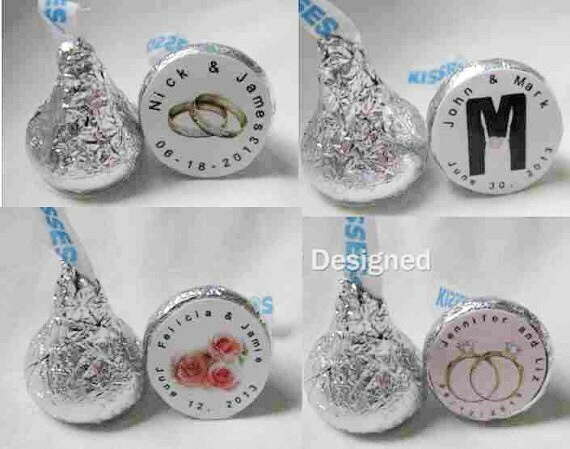 You can order from this listing up to 300 Hershey kisses (if you would like more, please convo me and I can set up a listing). 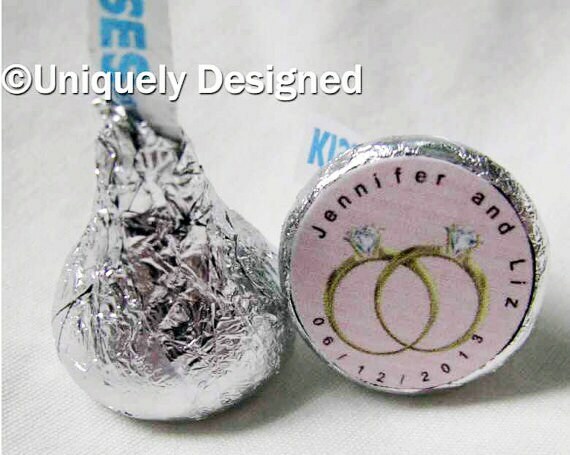 Or you can mix and match with our Hershey bars or mini Hershey bars. 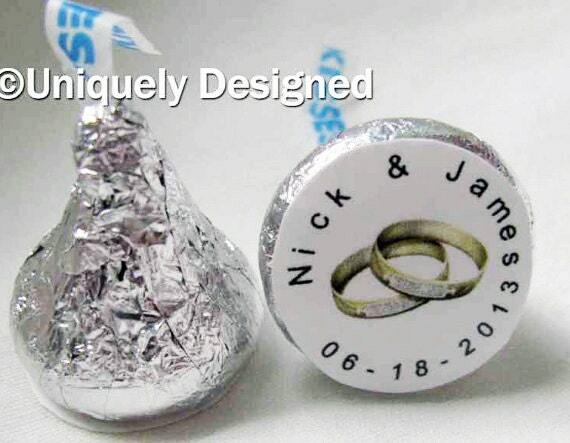 Feel free to contact me so we can set up the correct listing.